01 Informational: January 23, 2019 ARCC 207 at 7:00 PM! 02 Siggraph Social: January 30, 2019 ARCC 205 at 7:00 PM! 03 Workshop: February 6, 2019 ARCC 207 at 7:00 PM! 04 Industry Talk: February 13, 2019 ARCC 105 at 7:00 PM! 05 Industry Talk: February 21, 2019 ARCC 414 at 5:00 PM! 06 Siggraph Social: February 27, 2019 VIRL LAB at 7:00 PM! 07 Workshop: March 5, 2019 C207 at 7:00 PM! 08 Siggraph Social: March 27, 2019 C105 at 6:30 PM! 09 Industry Talk: April 3, 2019 C207 at 7:00 PM! 10 Siggraph Election: April 10, 2019 C111 at 7:00 PM! 11 Workshop: April 17, 2019 C207 at 7:00 PM! 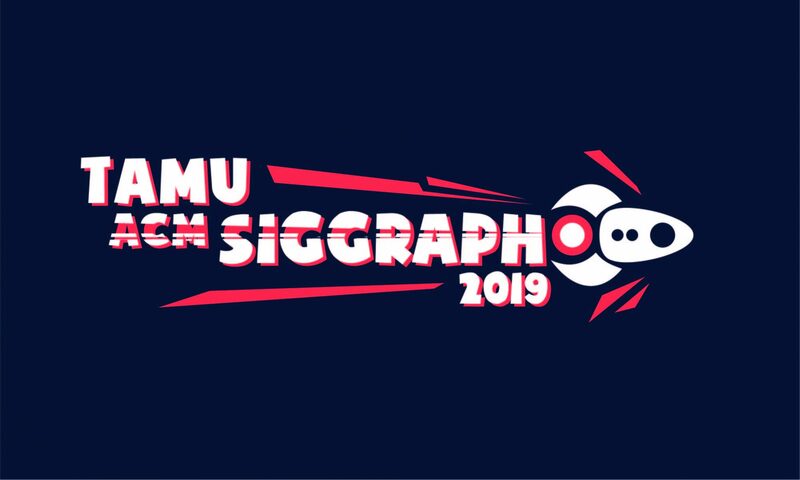 12 Siggraph Social: April 24, 2019 C414 at 7:30 PM! FINAL SOCIAL! WIN A PRIZE, WATCH SOME ANIMATIONS, HAVE SOME FUN!